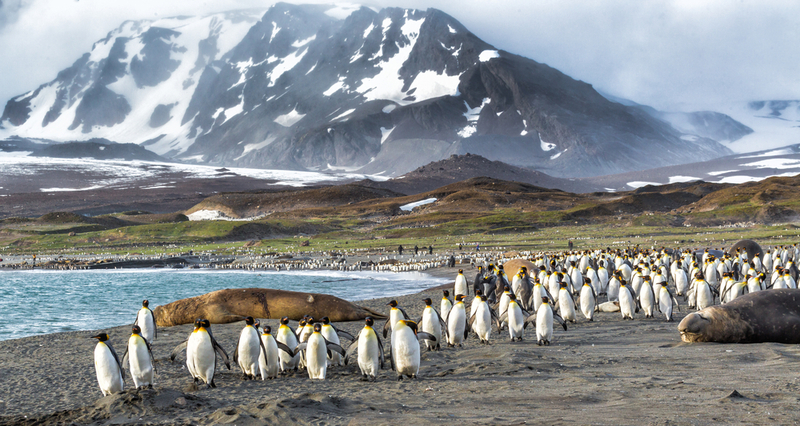 Follow the footsteps of fearless explorers and venture into otherworldy Antarctica on a 16-night cruise like no other. 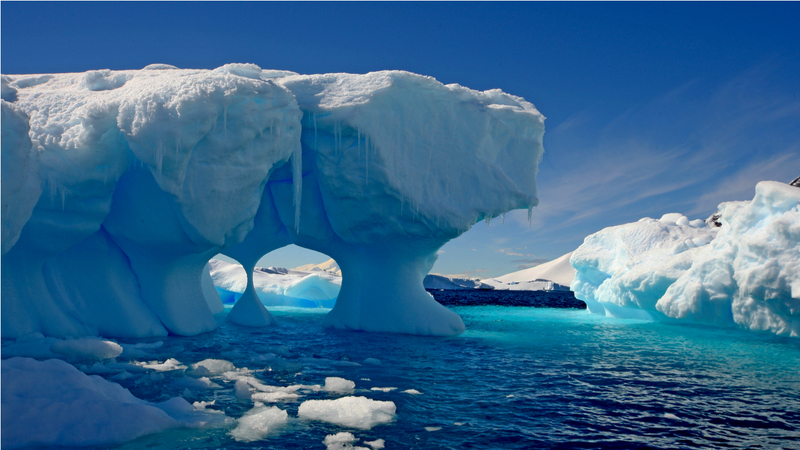 Few are lucky enough to experience the majestic bergs, glaciers, tundras and peaks of the dream-like southernmost continent, the most isolated place on earth. 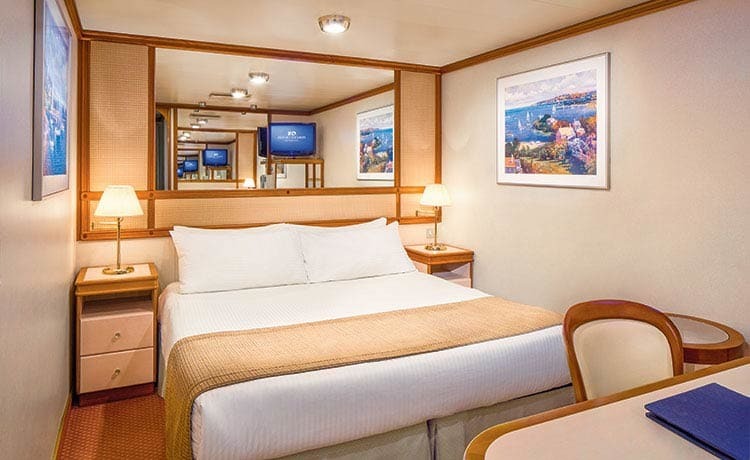 You’ll feel like a pioneer as you travel in comfort and style on the Coral Princess’ maiden Antarctic voyage, passing through the Falkland Islands, Antarctic Peninsula, Cape Horn and more. 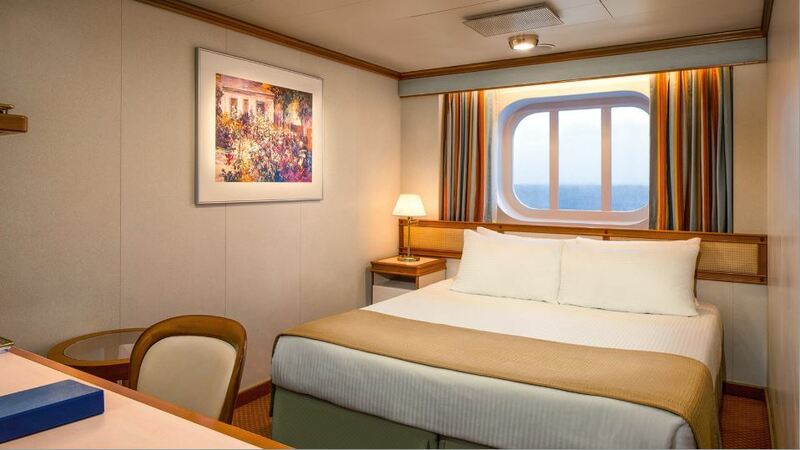 Relish in the excellent onboard facilities and entertainment options such as musical productions, movie nights, spa treatments, art galleries, fitness facilities and a smorgasbord of included and specialty dining options at every meal. In the Falkland Islands, stop in historic Stanley Harbour where you can see the wrecks of fated vessels lost to South Atlantic waves. Encounter important world war and cold war history. 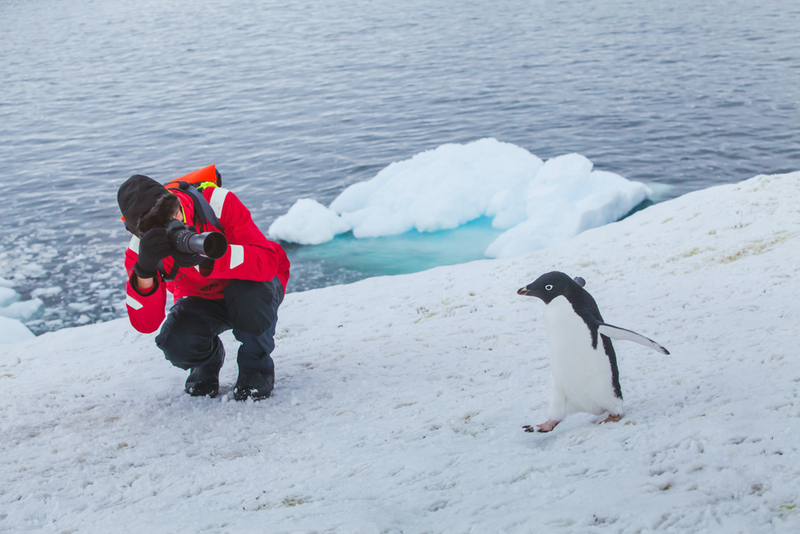 Enjoy several days’ worth of scenic cruising on the Antarctic Peninsula where you’ll spot seals, penguins, seabirds and the most unique landscapes on earth. 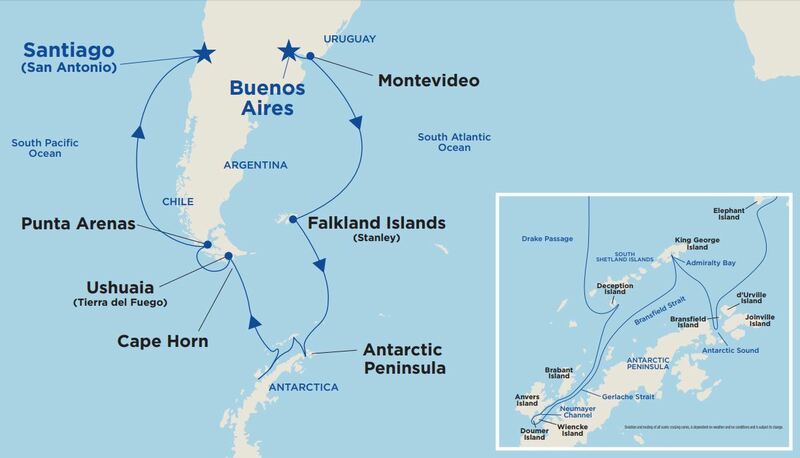 Pass through the famous Beagle Channel, by Cape Horn and onto the gusty wilderness of the Tierra del Fuego, before being met with colour and vibrancy in Punta Arenas and Santiago. 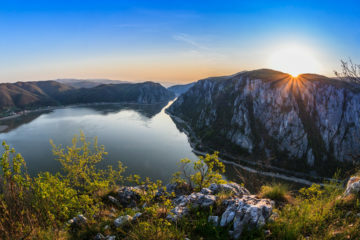 To book your holiday, buy online at www.mydiscoveries.com.au or call us on 1300 404 606. 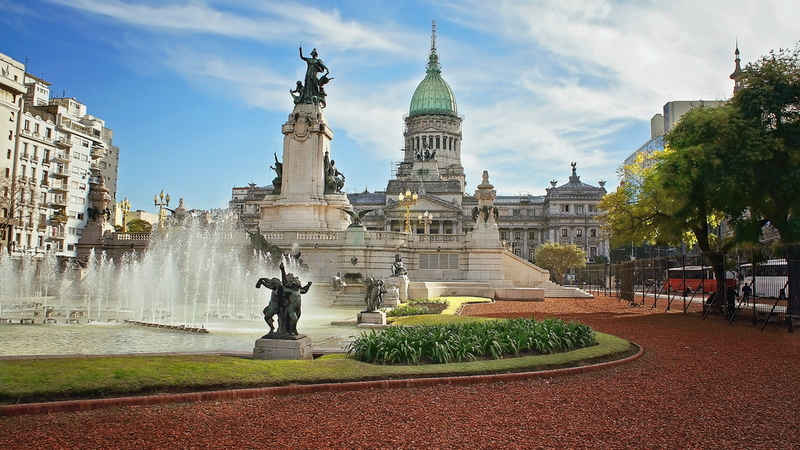 Departs 17:00 Founded in the early 16th century, Buenos Aires was transformed from a colonial port into a cosmopolitan metropolis – the “Paris of the South” – by the cattle boom of the 1880s. As in the American West, boom was followed by bust. But that did not stop Buenos Aires from becoming the city it is today. With its air of haunted grandeur, Buenos Aires is a place of icy intellect and smoldering passion. 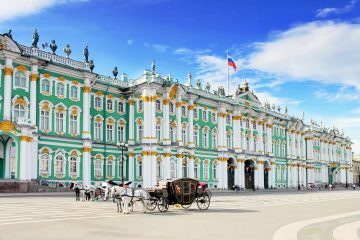 Arrives 08:00 – Departs 17:00 Nestled between the continent’s two giants, Brazil and Argentina, Uruguay is the second smallest country in South America. More than half of the nation’s population of three million reside in the capital of Montevideo, located at Uruguay’s southernmost point on the Rio de la Plata. Although small in size, Uruguay has proven to be big-hearted – the country is one of the most literate nations in the world while Montevideo is one of South America’s most interesting and cosmopolitan capitals. Arrives 08:00 – Departs 18:30 Capital of the Falklands since 1845, tiny Stanley lies on the windswept tip of East Falkland Island. The Falklands long served as a way station for ships, particularly whalers, bound to and from Cape Horn. The islands’ rigorous environment is immediately apparent: Stanley Harbor is dotted with the hulks of vessels that succumbed to the fierce winds and waves of the South Atlantic. While their strategic location led to important roles in both World Wars, the islands are best remembered as the cause of the 1982 war between Argentina and the United Kingdom. Today, travelers increasingly journey to the islands to view their rich assortment of bird and marine life. Arrives 11:00 The most isolated continent on earth, this rugged landscape is some 1,200 miles long and reaches beyond the Arctic Circle. Its shores are comprised of unusually sculpted icebergs, blue-tinged glaciers, majestic mountain peaks and a steep ice shelf that continues to shrink at an alarming rate. Though the peninsula is covered in icy tundra, it actually features the mildest climate in Antarctica, the perfect environment for hosting the only flowering plants on the entire continent, Antarctic Hair Grass and Antarctic Pearlwort. In addition, the icy waters surrounding the peninsula cater to various species of seals, penguins and seabirds, including the Cape Pigeon, the American Sheathbill and the Antarctic Tern. Enjoy your scenic cruise in this remote area of the world – it’s a breathtaking wonderland nestled in nature’s frosty embrace. Arrives 17:00 – Departs 18:00 From the rugged peaks, pristine lakes and ancient forests of the Andes to the glacier-draped shores of the famed Beagle Channel, the world’s southernmost national park offers picture postcard scenes. Arrives 07:00 – Departs 16:00 Magellan called it Tierra del Fuego, “the Land of Fire,” having seen flames rising from the darkened islands. For over three centuries, the name struck fear in the hearts of mariners. Howling headwinds, mountainous seas and rocky coastlines spelled a sudden end to many voyages. 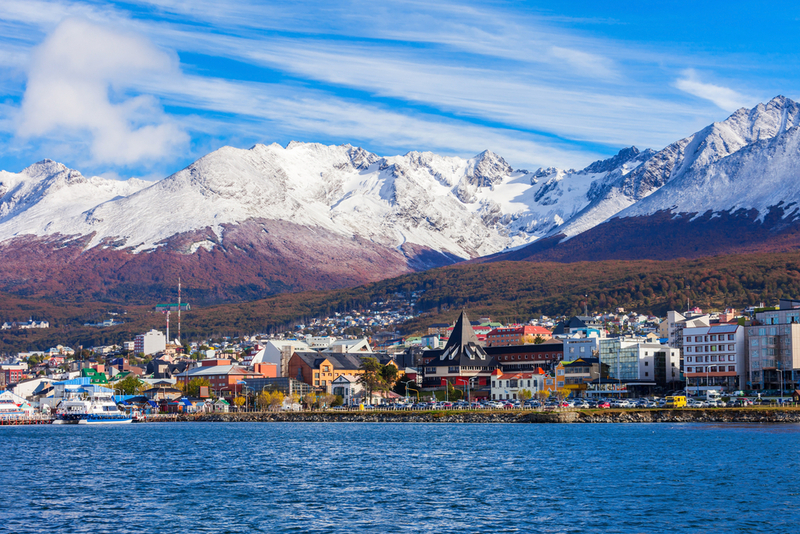 Today, Ushuaia, a former Argentine penal colony, serves as your gateway to this wilderness where snow-capped mountains plummet to the icy waters of the Beagle Channel. In the late 19th century, Reverend Thomas Bridges spent years working with local tribes, compiling a dictionary of their Yaghan tongue. The work outlived the Yaghan: by the beginning of the 20th century, they had succumbed to disease. Arrives 08:00 – Departs 20:00 Punta Arenas lies atop rolling hills, looking out over the Strait of Magellan. In the days before the Panama Canal, this was a major port as ships plied the waters of Cape Horn. 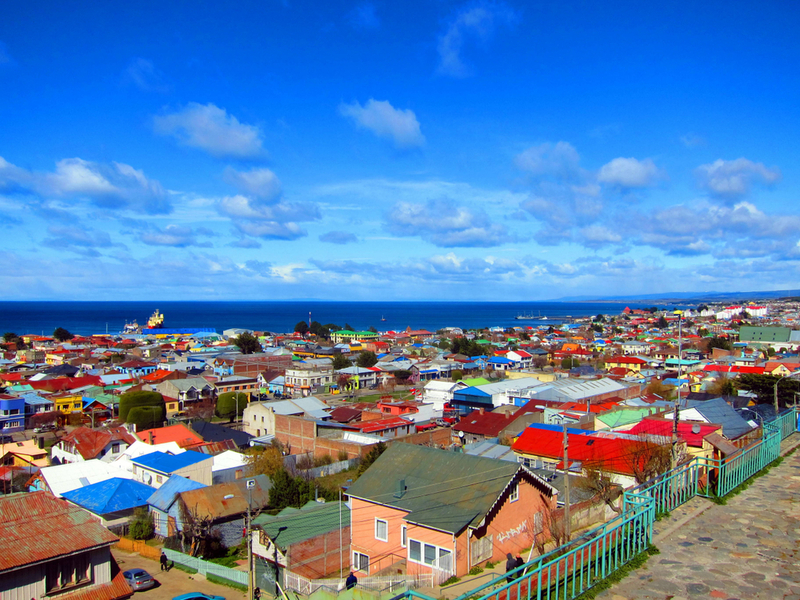 Punta Arenas remains a prosperous town today, thanks to its rich natural resources. The city is also the gateway to Chilean Patagonia, a maze of fjords, rivers, steppes, and mountains to the north. To the south lies the great frozen mass of Antarctica. Adventure awaits in any direction at this port located near the end of the earth. 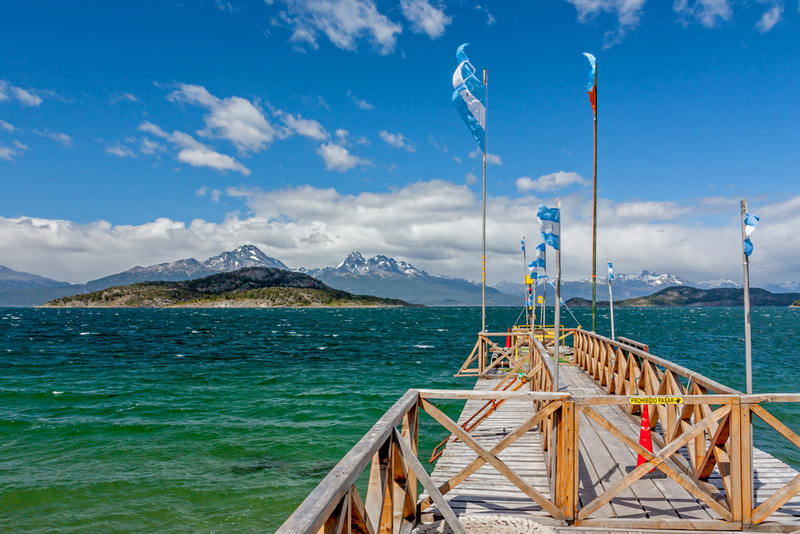 Across the Strait of Magellan lies Tierra del Fuego, the lonely, windswept island discovered by Magellan in 1520. The region was settled by Yugoslavian and English sheep ranchers in the 19th century. Arrives: 07:00 Nestled between rolling hills topped with colorful houses and meandering coastal dunes, the bustling city of San Antonio enjoys its reputation as the gateway to Chile’s central valley and the capital of Santiago. 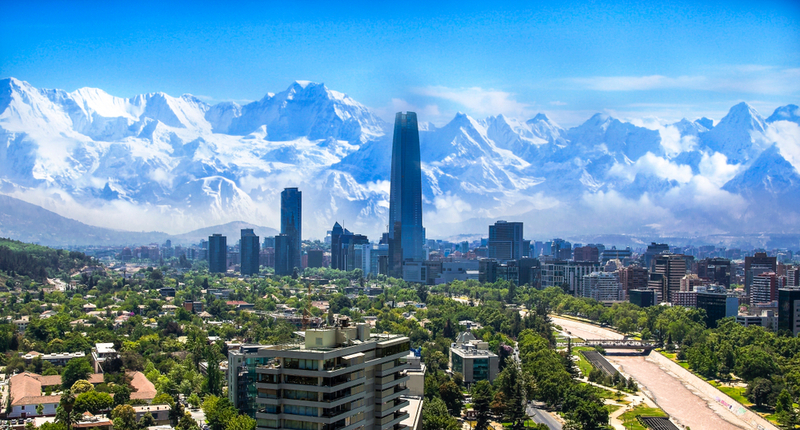 With a population of over five million people, Santiago sprawls at the feet of the snow-capped Andes. Inland lies the sun-kissed wine regions of Casablanca and Maipo Maipo Valley, Chile’s internationally renowned wine district. 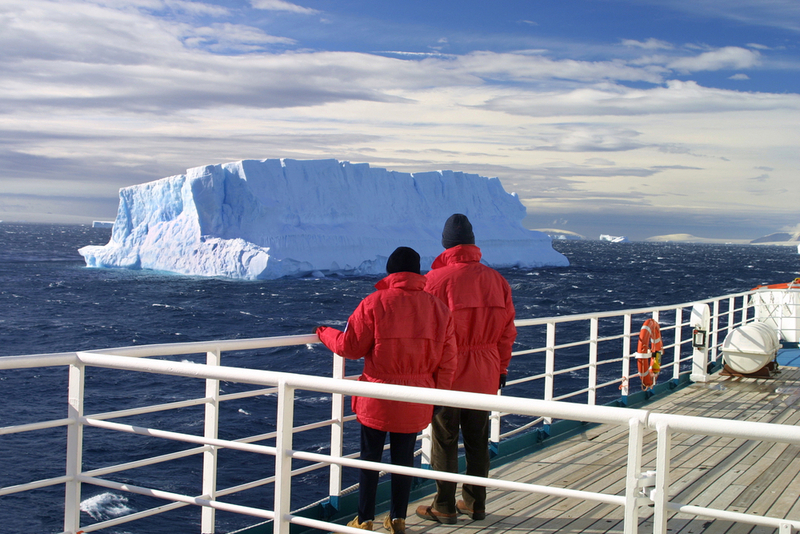 No expedition is imbued with the same sense of mystery and adventure as one bound for Antarctica. The spectacular Coral Princess, on her maiden Antarctic voyage, steps easily up to the challenge with more than 700 balcony staterooms, extensive onboard facilities and an array of dining options for your choosing. 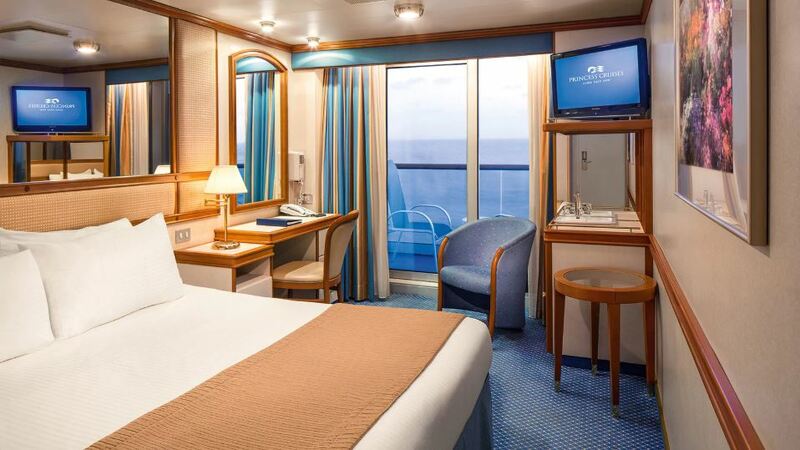 Select a suite, club class, mini-suite, balcony, oceanview, interior or a wheelchair-accessible cabin option. If you can drag your eyes from the surreal magnificence of icy waters, a thrilling series of spectacles await including lavish musical productions, poolside Movies Under the Stars and dance and music performances. 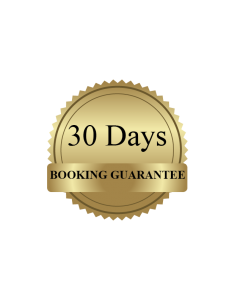 While away the ‘at sea’ hours at shops, the art gallery and auction, photography studio, freshwater pools and hot tubs, Lotus Spa, Fitness Centre with classes, a putting course and basketball, volleyball and tennis courts. All meals are included at a range of restaurants including the International Cafe, La Patisserie, Princess Pizzeria, the Bar & Grill, Horizon Court Buffet and a special dining experience crafted by celebrity chef Curtis Stone. 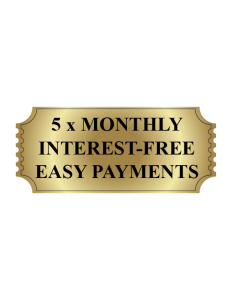 Otherwise, indulge in specialty dining at Sabatini’s Italian, Chef’s Table Experience, Crab Shack, Ultimate Balcony Dining and Bayou Cafe and Steakhouse, serving New-Orleans inspired Cajun and Creole cuisine. Stateroom: Approx. 158 to 162 sq ft.
Stateroom: Approx. 146 to 206 sq. ft.